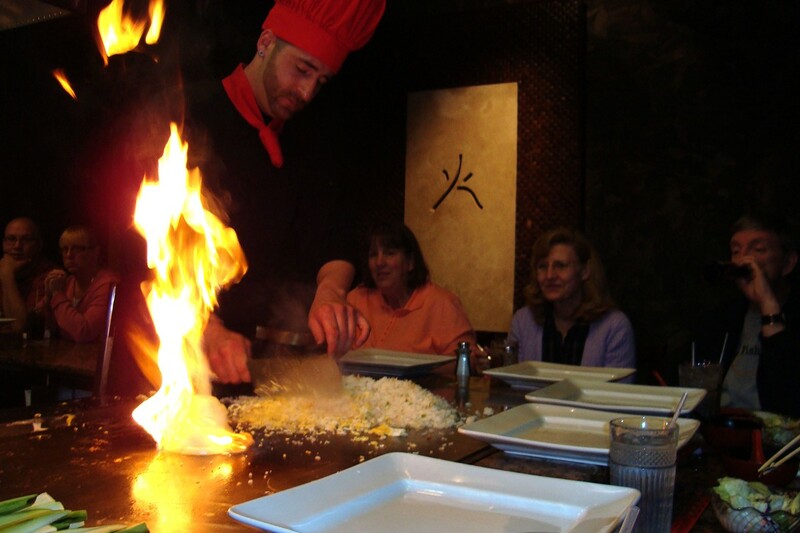 Open for lunch Monday through Friday and dinner all week, Shogun Japanese Steak and Sushi in St. Charles features table-side teppanyaki-style cooking. Meals cooked right in front of your eyes, made to your order, include vegetables, chicken, steaks and an array of seafood. Hungry diners can feast on a sixteen-ounce sirloin samurai steak or enjoy a combination order. Shogun also offers a full sushi bar and a children's menu.